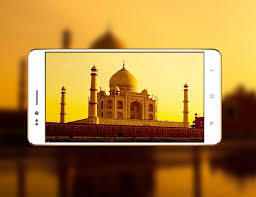 Ringing Bells an Indian smartphone company is all set to launch Freedom 251 on 17th February 2016. Defense minister Mr. Manohar Parrikar and M.P. Mr. Murli Manohar Joshi will be the chief guest at the launching event.The smartphone is not only smart but have the potential to reach everyone’s home. This is possible because of its cheap price Rs.251 only. Pay Rs.251 and you will become the smartest smartphone user of India. The company offers a 1-year warranty to the customers. There are more than 650+ service centers of Ringing bells in India. Android version: – The Android version of the device is Lollipop 5.1. Screen and display: -The device has 4″ inch qHD IPS display. Camera: – The device has 3.2 MP Rear camera and 0.3 Front camera. 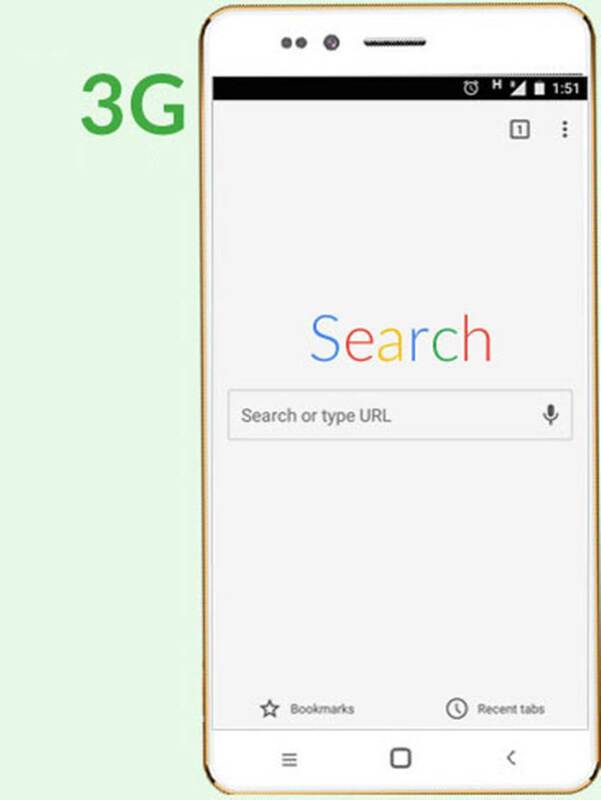 3G connectivity: -You can access 3G internet services with this smartphone by spending Rs. 251 only. Hardware: – The device has 1.3 GHz Quadcore processor. You will get 1GB RAM and inbuilt 8GB memory space to store videos, pictures and other data. It offers the flexibility to expand memory space up to 32 GB with external memory card. Battery: – The device has 1450 mAh battery. You can enjoy surfing, chatting on the device for a longer period. The launch of this cheapest smartphone is the part of Digital India. It will connect the rural and semi-urban people with the latest technology. In short, they will be the owner of latest gadgets. It will offer equal opportunities and confidence to rural people by offering current news and issues with a single click. The device will have 15+ preinstalled application including Women safety app., Whatsapp, Youtube, Facebook, Farmer app., Fisherman app., Swacch Bharat Abhiyan App., Medical app. etc. The booking for Freedom 251 starts from February 18th at 6 AM. Next How to add title to a web page?